Customized & Responsive Mobile app Development Services in Burlington, Ontario. Each and every business around the world wants to generate consumers. To reach to the maximum number of people, There are a lot of ways to go about it. But one way of doing it effortlessly and with the greatest impact is by getting an app for your business. 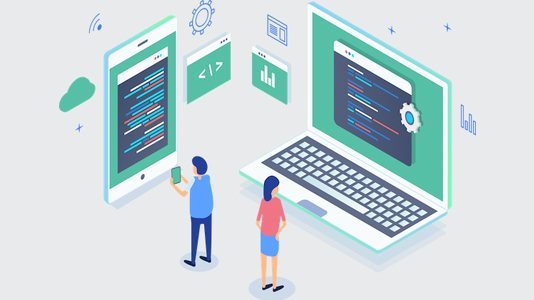 Web Factor is the leading mobile app development company in Burlington, Ontario, offering web design and development services. We understand the importance of creating mobile apps and know exactly what it takes to build it successfully. Reach Out To Your Customers in No Time Through an app! With mobile apps, you can reach the maximum number of people in no time. You can send messages, notifications regarding your new products and services etc all through a single mobile application. You don’t have to go out there physically promoting your products and services but do it just at the cost of a click. Our professionals will help you in finding your target audience and adopt effective strategies to engage them through your application. 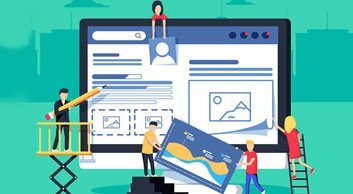 How Web Factor Will Develop Your app? We don’t just go ‘blah’ in creating mobile applications. 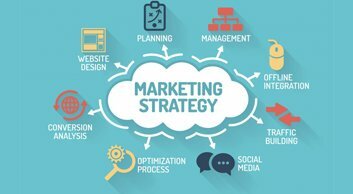 We have certain rules and steps, which we follow for understanding the market and preparing an application that has the features which your target audience is actually waiting for. We first work on getting the best idea possible for your app or if you have one, then provide useful inputs to enhance it. 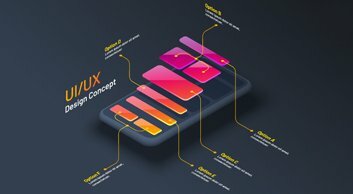 A mock app for you to decide if the app is going to meet your requirements or not but till date we have never had a mock app failure. Graphics hold a lot of importance in creating an app and we work on each and every pixel to give you that perfect app. This is the stage where we start coding for your app and start preparing it to compete against your competitors. Web Factor helps you get your mobile application across your targeted audience with innovative and planned strategies. Upon successful completion of the app, we submit your application to Google play store. Over the years, apple has become the top choice when it comes to choosing mobile phones. This is the reason why so many apple apps are getting launched round the clock. Our skilled developers give you customized and responsive apple applications. This makes it run on all apple devices and also add your personal touch to it. A beautiful and responsive design is passionately prepared by our UX/UI designers for you. 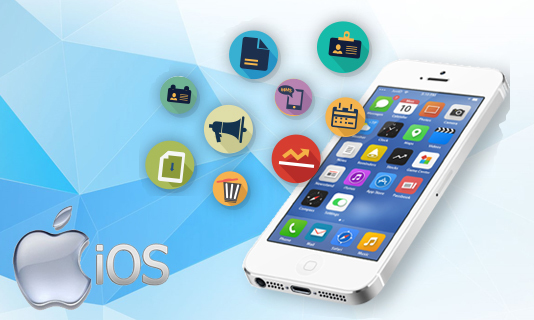 We understand your business and create an apple app that best helps in the growth of your business. When you have the biggest mobile market holder in front of you, you just can’t miss an opportunity to create an Android app. Entertainment to business grade enterprise apps, we have done it all. 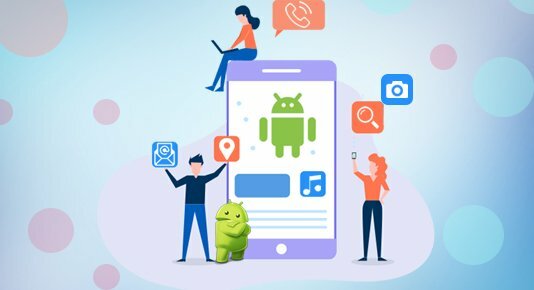 We not only create new products but also provide support and maintenance to your existing Android apps. With the help of SDK platform, we use the best and advanced tools & technology for Android app development. We just don’t create Android apps but create experiences for your customers. Come To Web Factor To Get Your Idea Turn Into a Reality!